Your Grace is Sufficient: Not Latin again? How can we understand this opposition? The main arguments would sound like this – “I don't understand Latin, and have difficulty making the responses. I would get more out of the Mass if it were spoken in English.” One could punch holes in the argument by merely pointing out that the Kyrie Eleison obviously refers to the “Lord have mercy” and Sanctus Sanctus to “Holy Holy,” since it occupies that same slot in the mass as the version in the vernacular. Interestingly, most of the complaints do not come from the young but from the older sector of the parish, a group that had a fair bit of exposure to the Tridentine Latin Mass in the past, with a few even acknowledging that they had been serving as altar servers at such masses and would thus be familiar with the Latin. So, is it a lack of comprehension or something else? 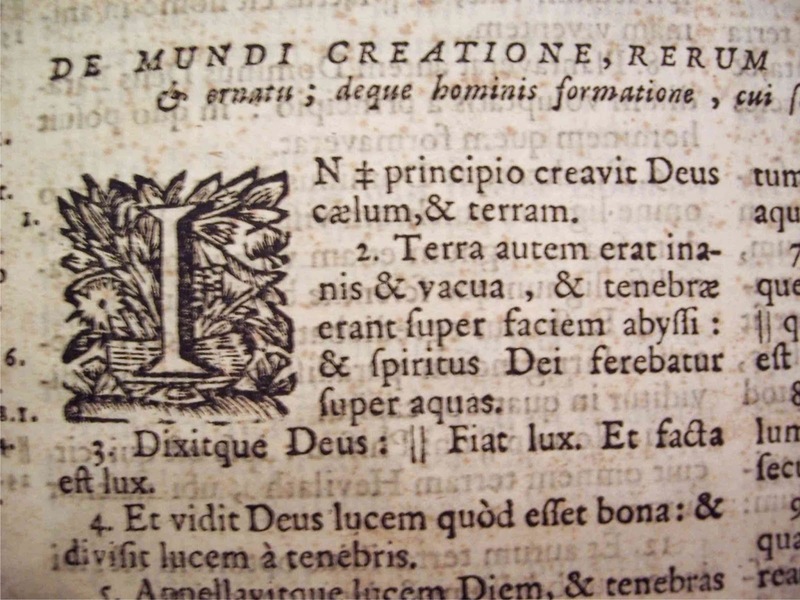 The complaints about the Latin may be a symptom of a larger malaise – an ethnocentric obsession with the particular (or a rebellion against the universal). Language, instead of being a medium of communicating with God and fostering communion with His people, has now become a bone of contention, a golden calf worshipped in its own right. “My preferred language is English (or Tamil, or Bahasa Malaysia, or Mandarin) and I will not back down on my right to hear the entire mass in the language of my choice without it being adulterated by the insertion of any other foreign sounding languages.” The matter goes beyond the issue of comprehension. If that was the case, then we should all have settled for Bahasa Malaysia, our national language. Mostly everyone hates the idea of a multi-cultural, multi-lingual mass, because my preferred language only enjoys limited air-time during the entire celebration. The truth is that I’m not willing to see an erosion of the space that I’ve carved out in this parish. Due to the liturgical babelism we are witnessing in this day and age, the Eucharist, which is the supreme Sacrament of Unity, has now become a counter-sign of division within the Church. The insistence of the use of the vernacular, perhaps a mirror of our larger polarised Malaysian society, has resulted in dividing the parish artificially into various self-sufficient sub-parishes. The parish community, the Church, united by that first Pentecost experience which healed the division of Babel, is reduced once again into a highly segregated loose confederation of ghettoes. Today’s feast therefore challenges us to revisit the use of language in our worship and liturgy, and in the larger context to its role in uniting a diverse set of individuals and communities. In the Book of Genesis, we see man’s pride in wanting to rival God’s creation and building a monument to the Cult of Man which was punished by the division of language and division amongst ourselves. Just like the story of the Golden Calf in the episode of the Exodus, the Tower of Babel is symbolic of the narcissistic self-sufficient cult of building altars to worship one self and one’s personal achievements. It resulted in the glorification of self. This over-reaching to heaven brings fatal consequences when proud people imagine they can, of themselves, construct the perfect life and surpass all previous attempts. This is a grave warning to us all and especially to modern man’s obsession with human culture without reference to its point of origin or destination. The Tower of Babel failed because it was built upon fear and pride. Without God there is no lynchpin to life and so collapse is inevitable. According to the Constitution of the Church in the Modern World, culture “in the general sense refers to all those things which go to the refining and developing of man’s diverse mental and physical endowments” (GS 53). And the culmination and perfection of these endowments must find its end and purpose in the greatest Good, in God. But when culture and language (a component of culture) no longer serves that greater Good, it is then twisted and subverted to a worship of man and his achievements. When this happens, language which is meant to facilitate communication (Latin “communicare” – to create communion) no longer serves to bring about communion, but rather becomes the cause for division. Pentecost, with its gift of understanding in different tongues was a sign that the breach with God was repaired and that the breach among ourselves was also to be healed. The miracle witnessed at the First Pentecost wasn’t a miracle of glossolalia, the gift of tongues, but a miracle of communion that transcended cultural barriers and linguistic affiliations. The point of this whole homily is not just merely making a case for the wider use of Latin in the mass, the expulsion of the vernacular, or an argument that seeks to turn back the clock. It is rather a call to greater self-examination by all, whether advocates of Latin or its opponents, proponents of the Traditional Latin Mass, and those who wish to suppress it, that this liturgical war fought for the last few decades must cease. There is an inherent renewal that must take place as part of the initiative of the Holy Spirit, rather than that of man, but there must also be a recognition of the continuity of this evolution because it is the same Spirit poured down on the First Pentecost, that continues to work in the Church across the centuries; and the Spirit cannot contradict Himself. The use of Latin alongside the vernacular serves to ensure this continuity. The Mass, was given to us to undo the curse of Babel and confessed a bond that held Christians together that transcended language, race, class, and culture. It cannot and should not be the cause for our division today. If indeed it has become the reason for our division, we risk constructing another shaky Tower of Babel that would rival the first. 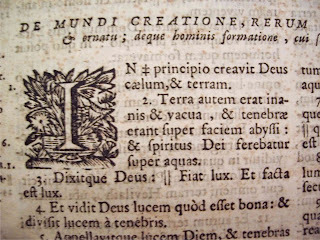 And in this light, the use of Latin, the mother tongue of Church, cannot be regarded as the cause of division, outlawed and shunned like a leper, but must certainly be used alongside the vernacular with the hope that it can truly restore, augment and solidify the unity of the Church which feeds on the One Bread, the One Body, the One Lord of All.